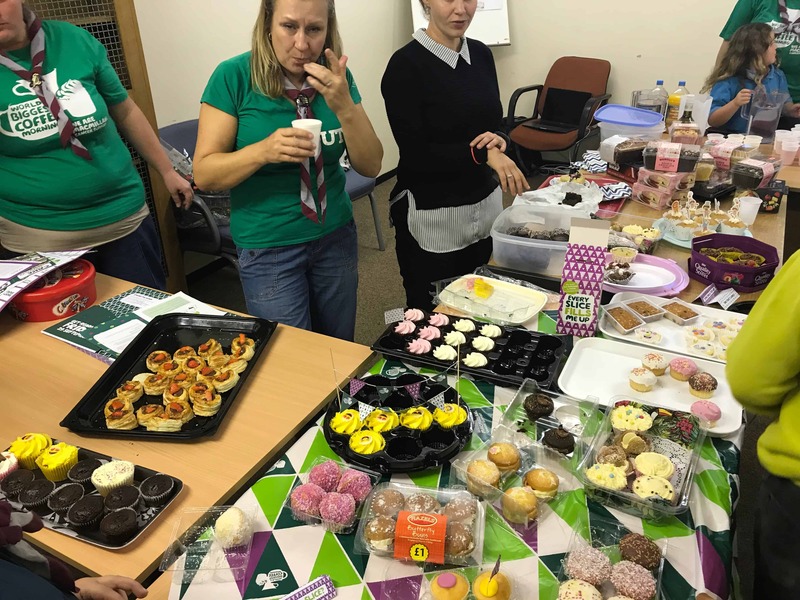 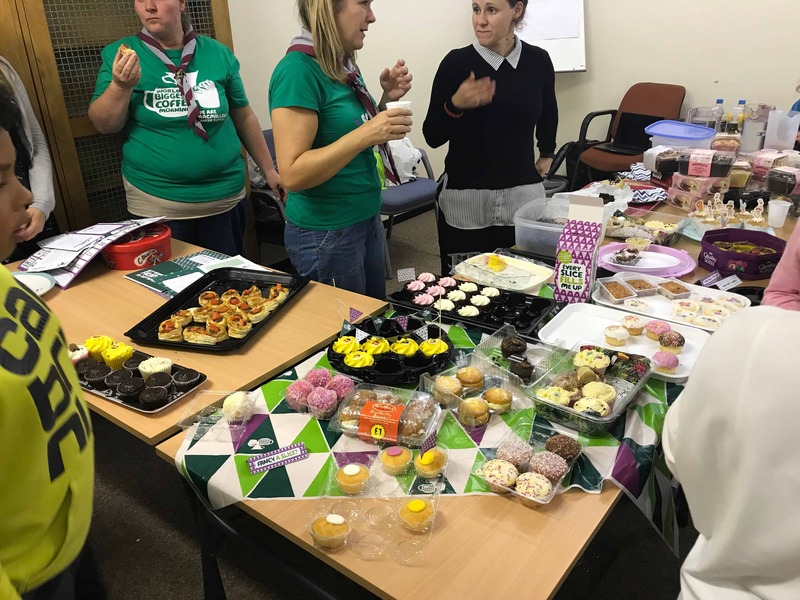 Macmillan Coffee Evening – Thank You!! 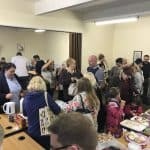 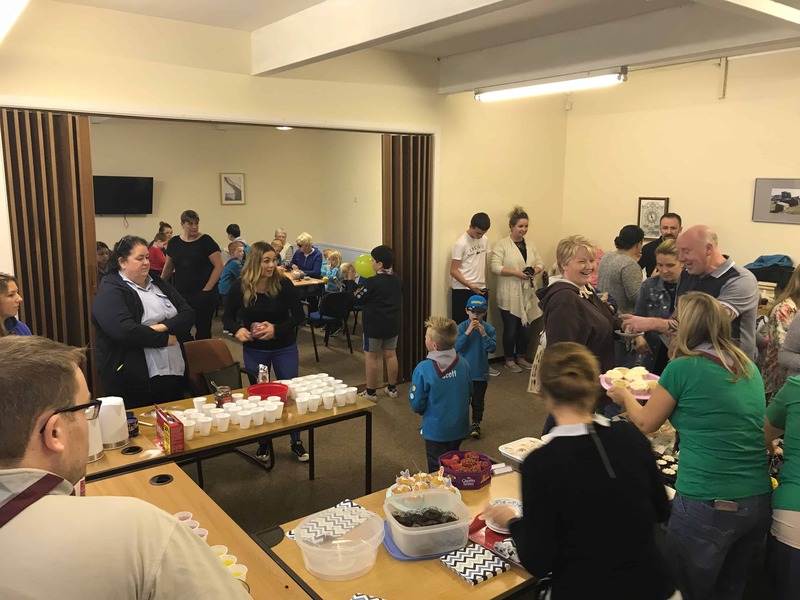 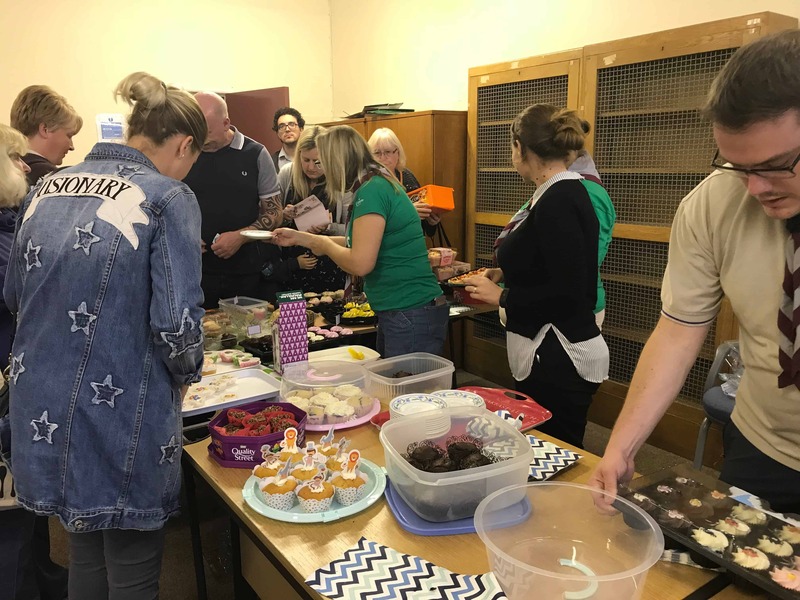 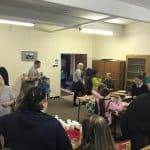 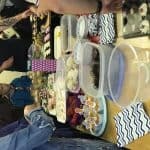 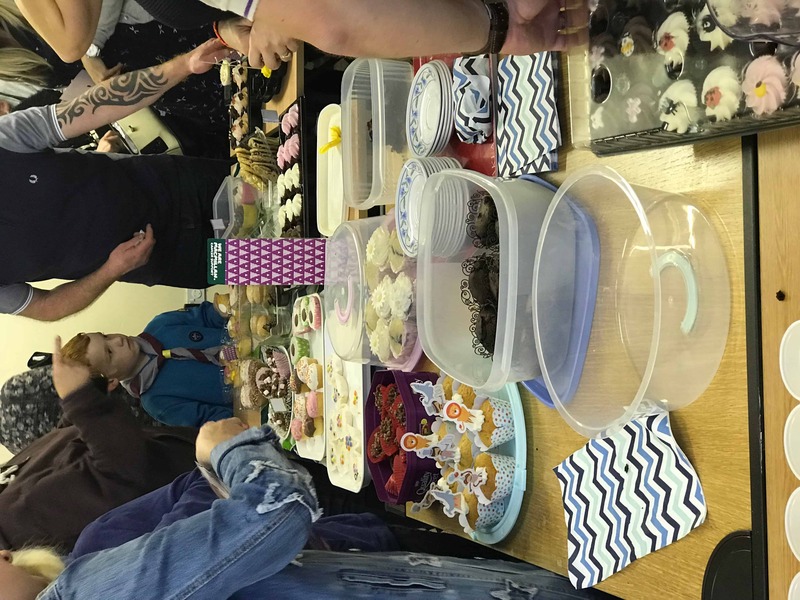 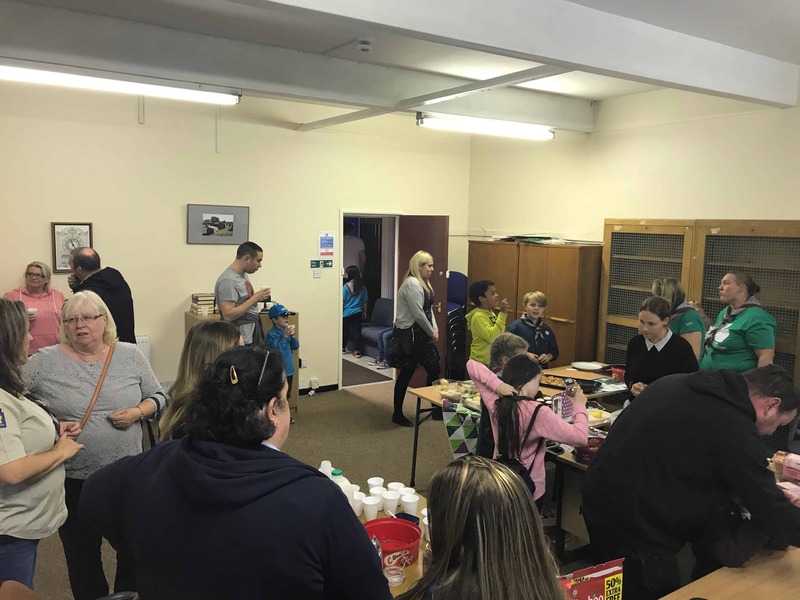 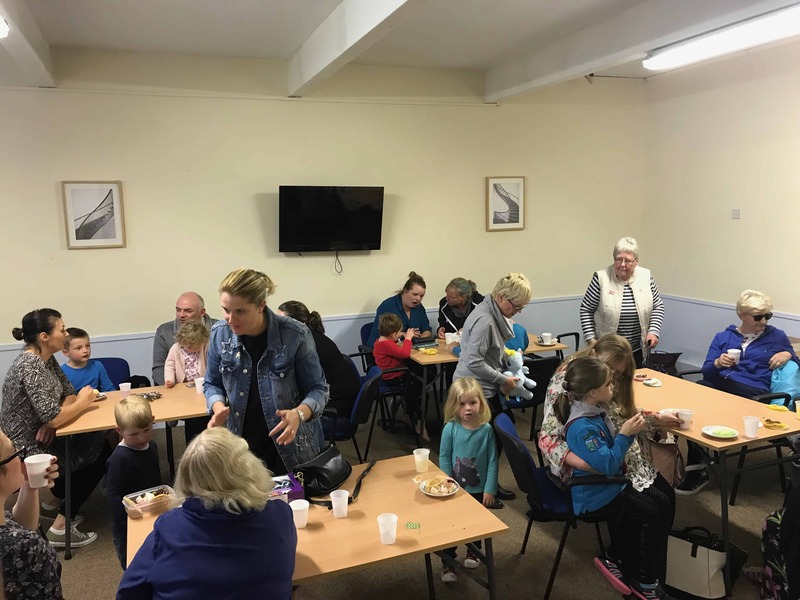 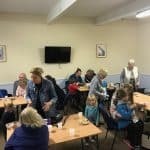 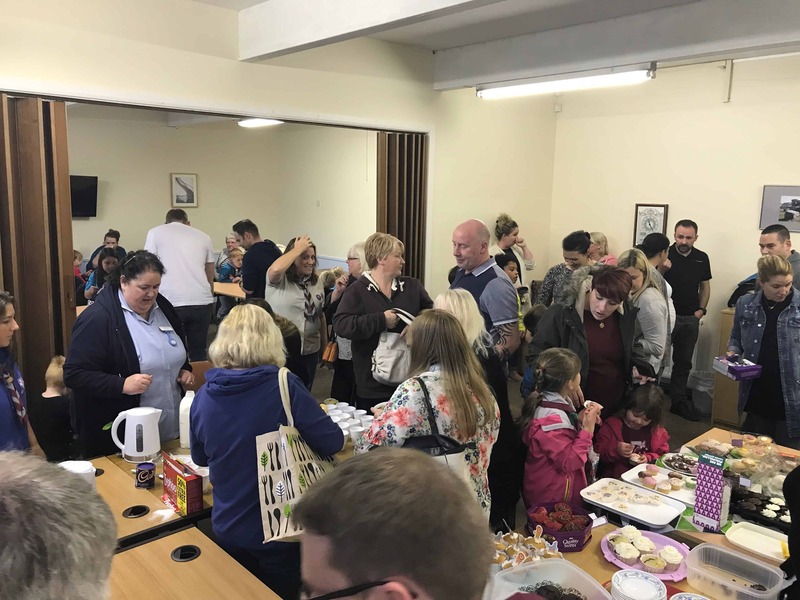 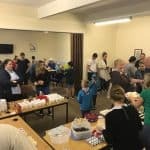 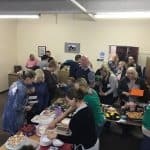 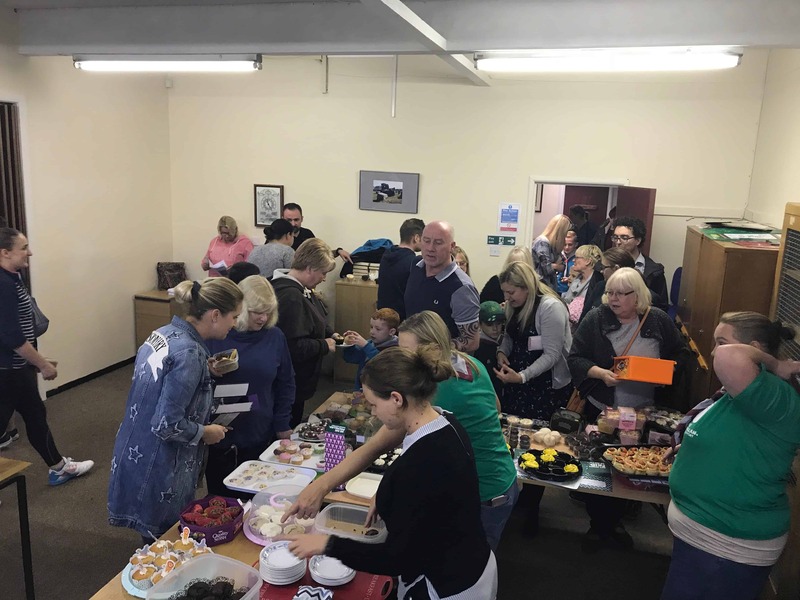 September 26, 2017 22:31 | Posted by Ashley Proctor | No Comments | We’d just like to say a huge THANK YOU to everyone who turned up to support our Macmillan Coffee Evening at Elton Community Centre this evening. 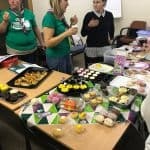 Your support and generosity has helped us raise a whopping £317, all of which will be going to Macmillan Cancer Support. 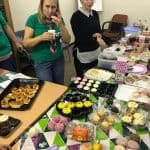 Thanks to you, Macmillan can make even more of a difference for people facing cancer. 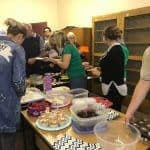 Who knew a bit of cake could do so much good?